Bjork.dk • Knuthenborgvej 16 • 2500 Valby • Telefon: 21 66 93 22 • CVR-nr. 15 97 31 02 • Copyright © All rights reserved. 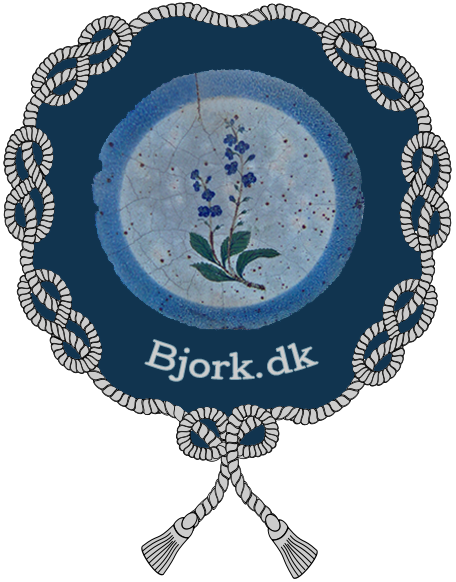 Bjork.dk by design and pictures.